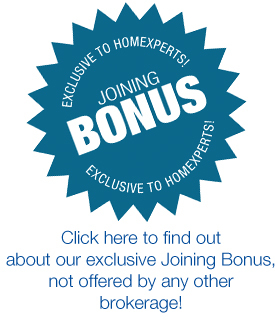 Why Join Homexperts? It’s simple. Working with Homexperts means more money in your pocket! Our agents are seasoned professionals who deserve more. We don’t charge outrageous fees and we support our agents 100%. Call now to receive your full Brokerage Package Starter Kit and find out why Homexperts is the right choice for you!